If you were to put labels on years, you’d have to say that 2019 is the year of environmentally conscious performance. 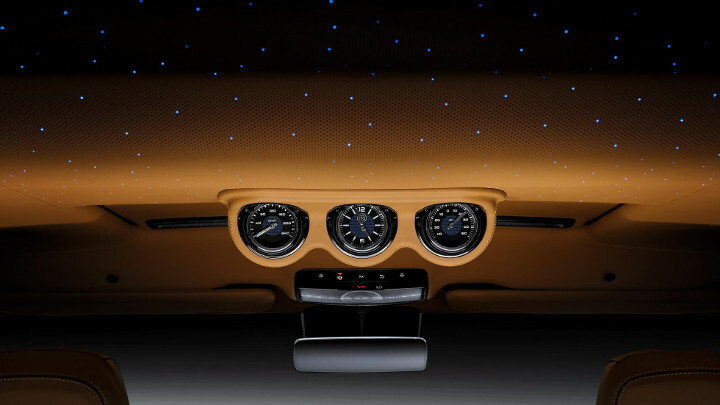 Pininfarina’s sterling history as a design house and carrozzeria has now harnessed the power of electrons to launch its new chapter as a standalone manufacturer. 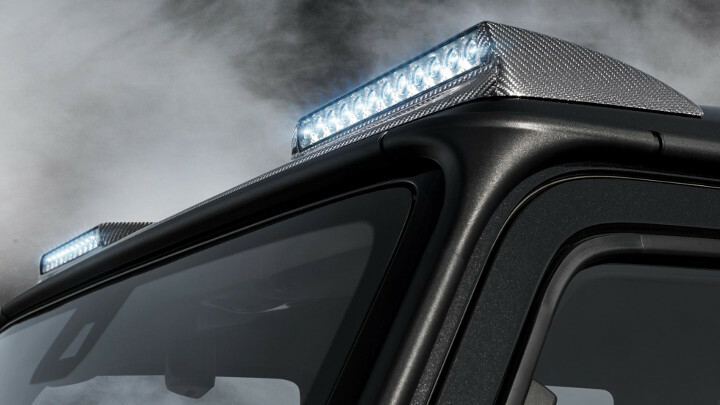 Polestar has gone from racer of wagons to full-electric family cars that can also belt out sub-fives in standing zero-to-100 sprints. 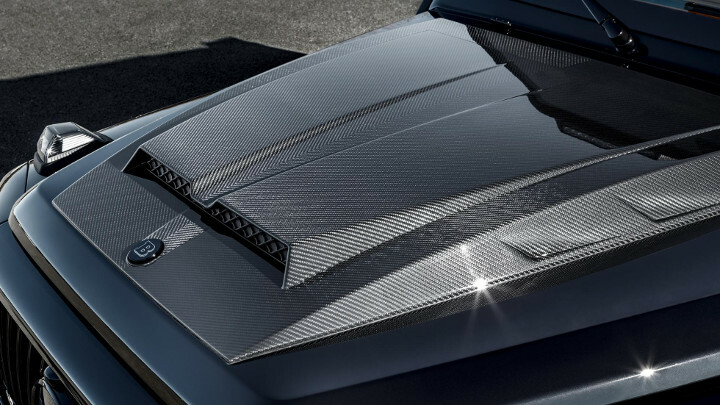 Even storied names like Hispano Suiza are coming back with volts at the ready. On the other hand, there are those who seem content to use up all the gasoline that the rest of us are saving. 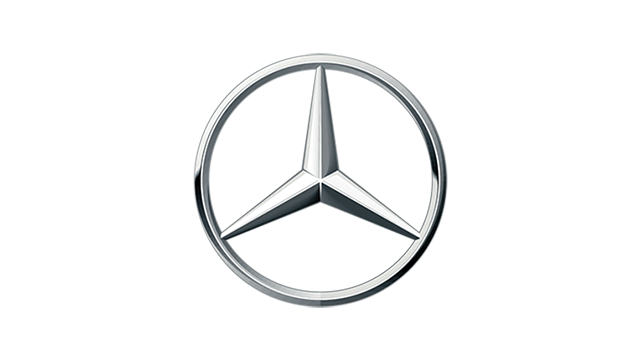 And it’s not just entirely unobtainable hypercars. 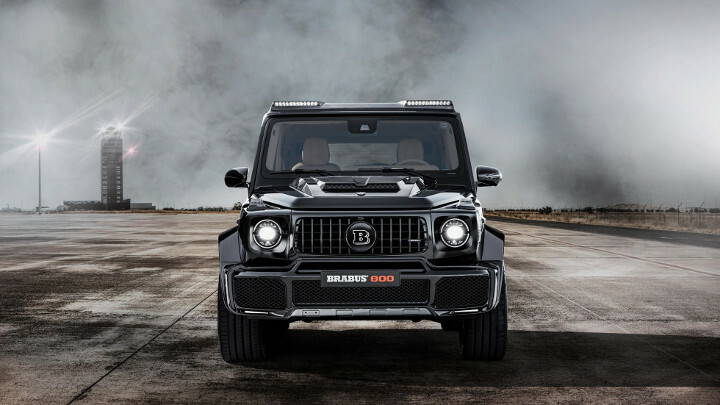 Yes indeed, it’s time to talk about the gigantic bull elephant that’s eyeing us off from the other side of the room: the Brabus 800 Widestar. 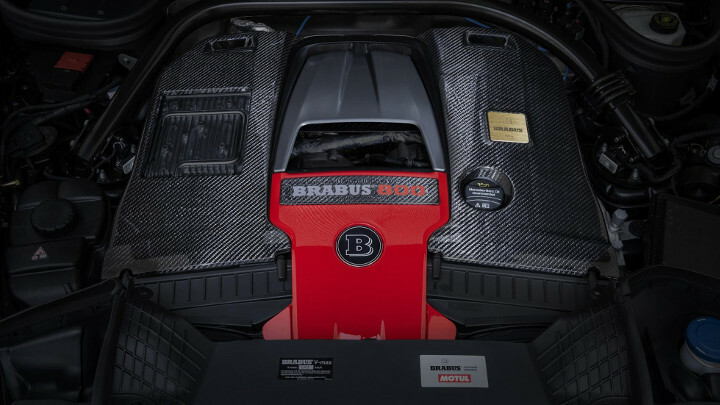 To kick things off, Brabus has coaxed a stupefying 800 metric horsepower from the Merc’s already excellent 4.0-liter V8. That’s 789hp, in Ye Olde English horsepower, or exactly as much as you get from a Ferrari 812 Superfast. Which is everything it says on the tin. With so much power straining at the hood’s shut lines, you’d expect some compelling performance figures. Or at least a very imminent and quite spectacular meeting of irresistible forces and immovable objects. 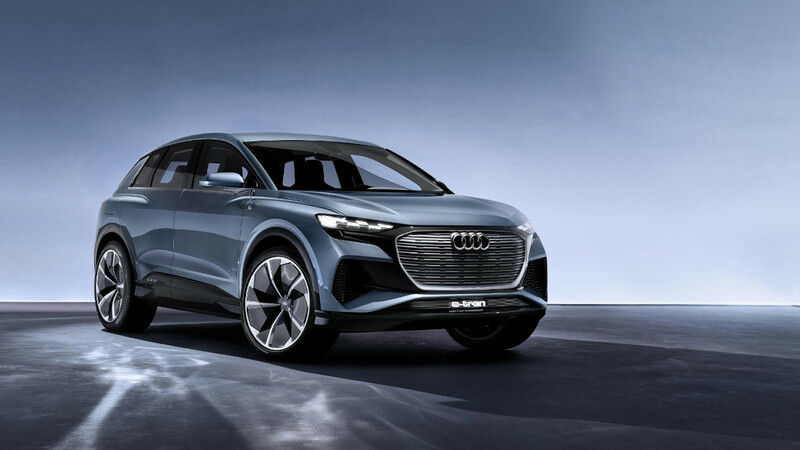 But, assuming you have the space—and strength of conviction—necessary, you can hit 100kph in 4.1sec from a standing start and batter air out of the way at up to 240kph. Yes, we’re talking about shifting more than two-and-a-half tons of brutalist architecture from rest to 100kph in less time than it takes a Maserati GranTurismo. 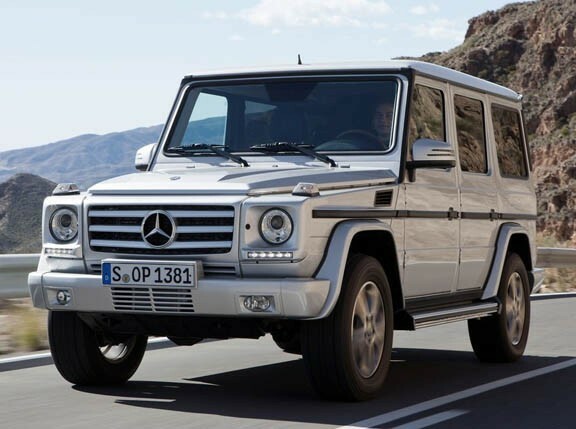 As for the seemingly modest top speed—perhaps the only modest aspect of this towering leviathan—it’s electronically limited “due to the high vehicle weight.” Water is wet, flames are hot, and G-Classes are heavy and probably shouldn’t travel at close to 260kph. 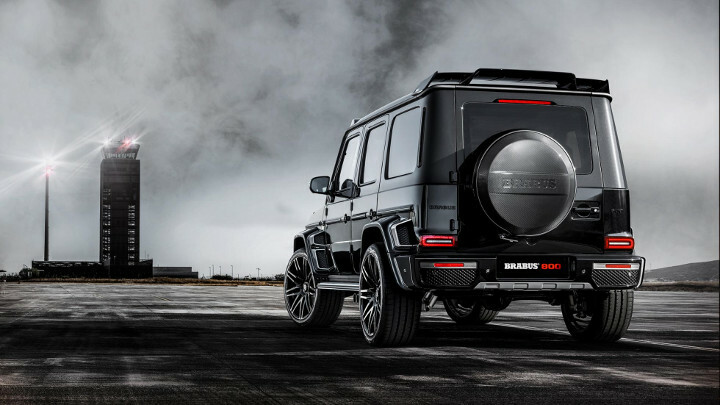 It’ll surprise literally no one to find out that Brabus’s method for screwing another 212hp from Mercedes’ already brawny V8 is to replace Merc’s pair of turbos with their own beefier ones with larger compressors. 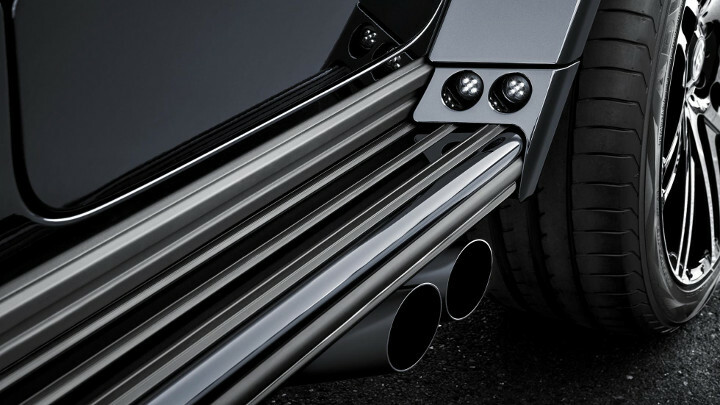 These shove air in at 1.6bar, or a bit over 23psi, resulting in McLaren Senna-equalling power and the same torque you get from Merc-AMG’s dearly departing twin-turbo V12: 1,000Nm. 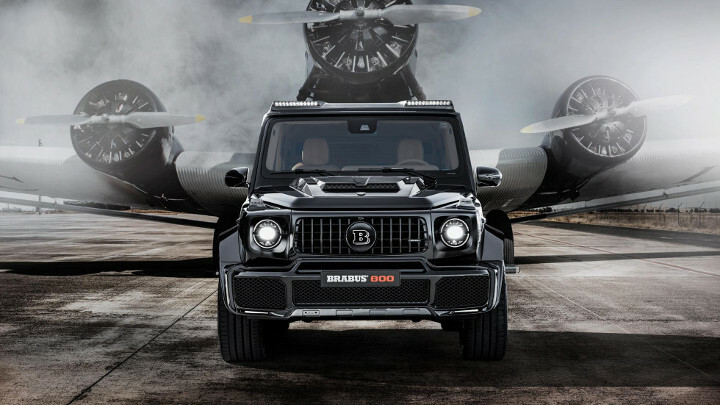 Visual changes, in Brabus’s own words, include its “extravagant widebody...with 23-inch monoblock forged wheels.” And if Brabus says something is extravagant...well. 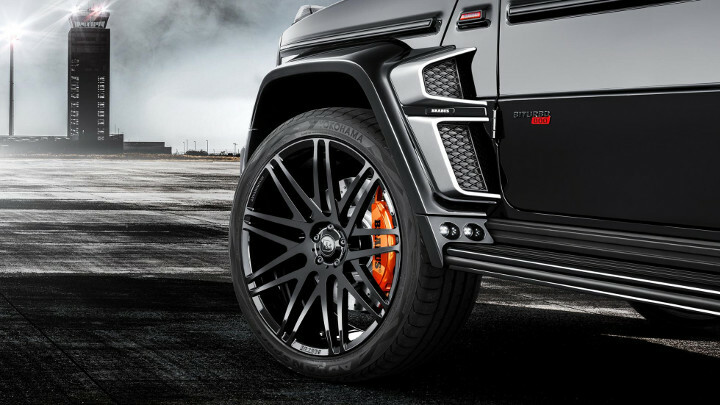 Fender flares bolster the G unit’s width by another four inches. 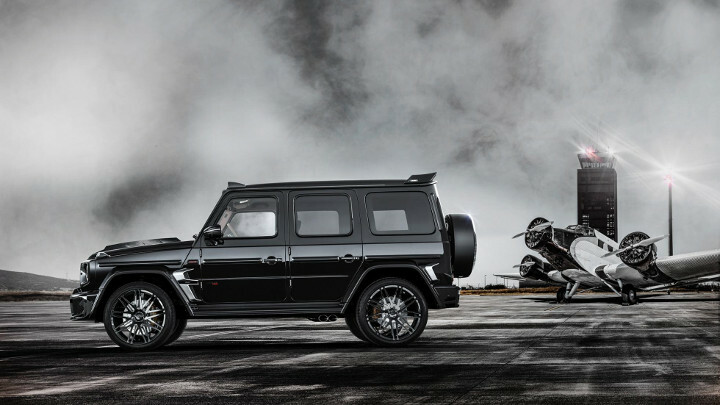 Other Brabus tropes, such as hood bulges, roof-mounted lights, various grilles, and a stainless-steel bi-modal exhaust ensure that no one’s going to confuse your Wideboy with their Original G.
Inside, it’s a plethora of quilted leather and perhaps the best/worst addition we’ve ever seen—a speedo dial for the rear-seat passengers. And we’ll make the bad joke so you don’t have to: “If you think you had a problem with back-seat drivers before...” You’re welcome. 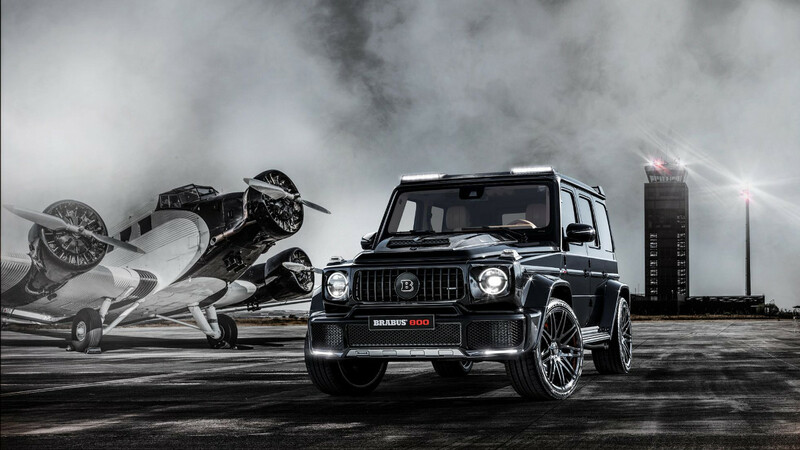 So, does this make the Brabus 700 Widestar obsolete? 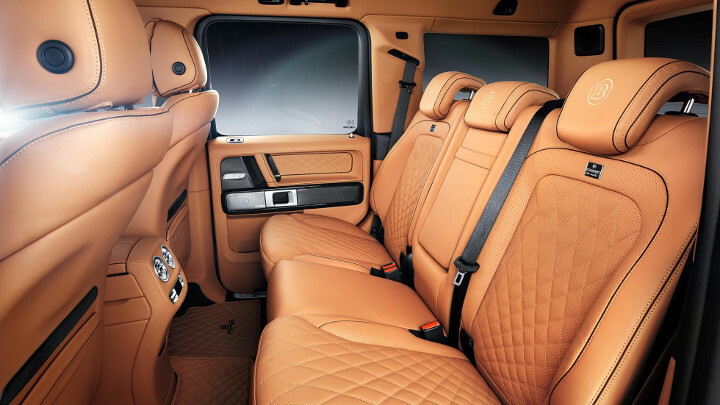 One can only assume that the answer is yes, at least in the addled minds of those who consider 789hp, 2.5 tons, and nearly a foot of ground clearance a good combination. So, any among you fit that bill?